Since 2017, an RD&E program for the control, eradication and preparedness of vegetable leafminer has been funded by Hort Innovation using vegetable and nursery industry levies, with funds from the Australian Government. Run in conjunction with research provider, Cesar, the project aims to prepare for, and protect against, the spread of the pest throughout Australia’s key growing regions. The project has worked to develop educational resources for monitoring and eradication, as well as aiming to better model and understand its spread. It oversaw a review of accessibility to chemicals and various other biological control options, and communicated these outputs to increase awareness. With an industry-based focus, this project has included a series of in-person workshops, visits to production nurseries and has engaged with local councils. 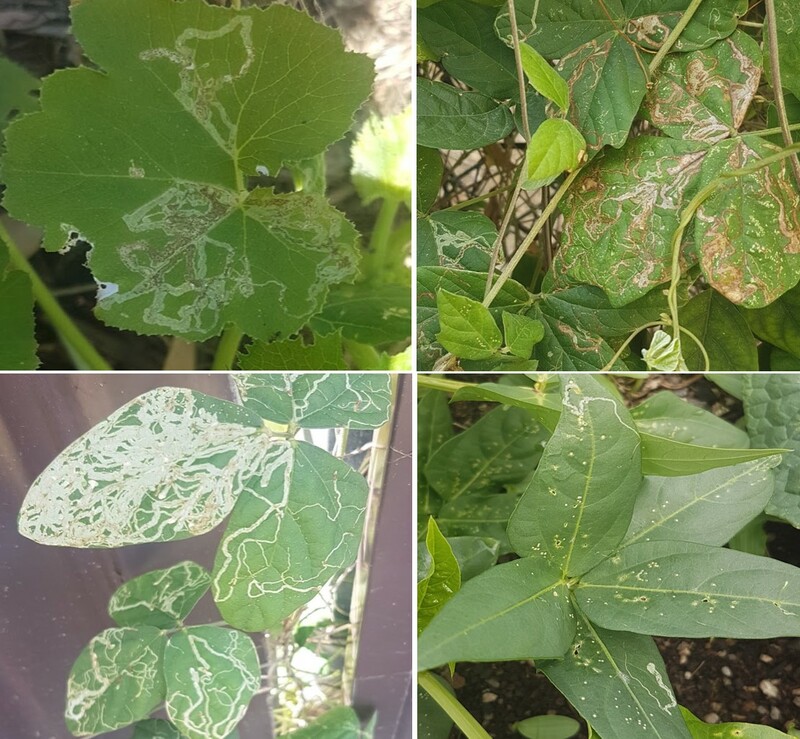 Still ongoing, this project maintains a primary focus on developing and updating a series of educational resources for both the industry and community; ensuring they are aware of and informed about, how to identify and report detections of vegetable leafminer. Current project developments include creating an educational video for growers and the public, a podcast on InfoVeg Radio, an awareness poster, and an educational flyer which has been circulated through Hortlink. Recent project findings will be used to further inform the development of a surveillance toolkit, which throughout the project has already progressed from using yellow stick traps, to more modern visual surveillance techniques, which are more effective for early detection. Mock surveillance trials have been conducted to analyse the effectiveness of visual surveillance methods, where a group of industry professionals ranging from agronomists to growers, completed short survey walks across crop lines where imitation leafminer damage was hidden; finding that only 20 per cent of leaf mines were identified by surveyors in a crop row. Even though visual surveillance is the most reliable method of detection; this trial identified the need for a greater amount of time to be spent on crop inspection. This data will be used by project members to develop more accurate guidelines on surveillance including how long and often it should be done, as well as where to examine. With plant damage by the vegetable leafminer and other native leafminers being visually similar, it’s now recommended that visual surveillance is followed by timely tests to determine which species caused the damage. 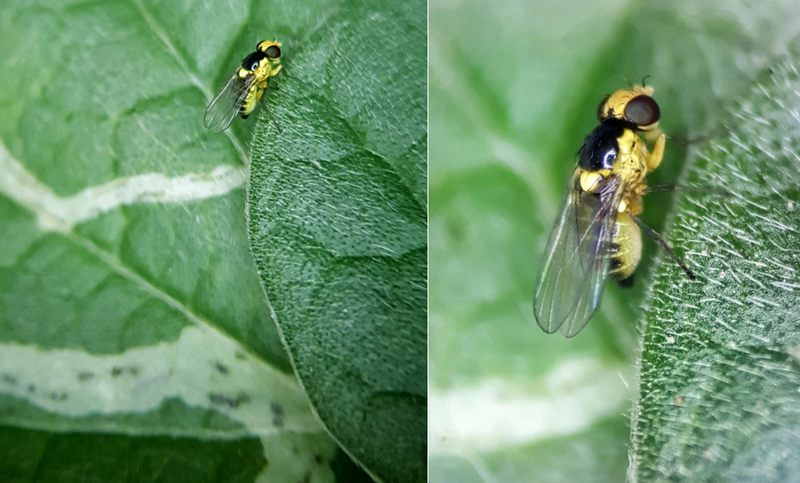 Identification was often made difficult with leaf mines commonly being identified when empty. But, recent study findings found that DNA can be detected in leaf mines for up to a month, at a success rate of 73 per cent, which will help better identify and control vegetable leafminer. Make sure to keep an eye out for updates on the ‘surveillance toolkits’; with these recent developments being used to create an important industry tool to identify and protect the biosecurity of your plants from vegetable leafminer.